Travelling alone should not mean being lonely. 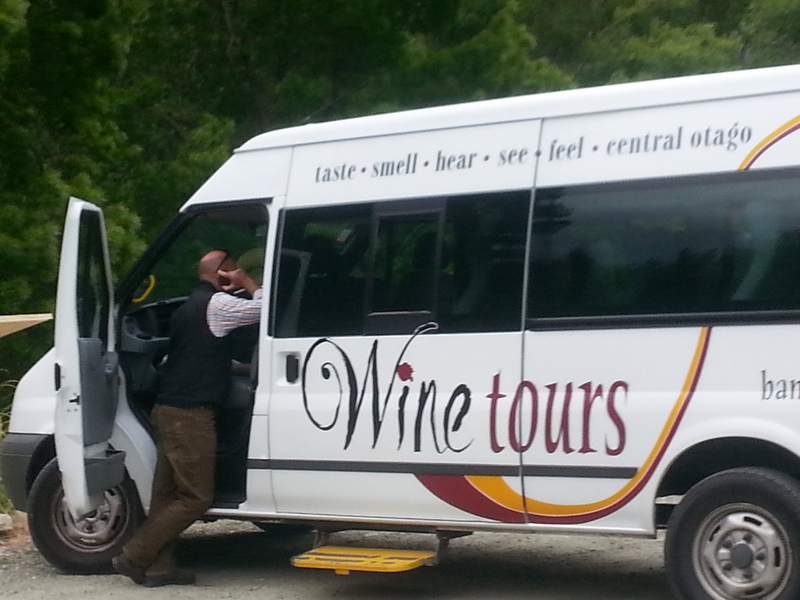 We then drove to Bannockburn and went to the Carrick Wines Vineyard the wines were nice , the Rosé was very high in alcohol content. We had lunch here , which was an anti pasto platter, everything was delicious. We sat and chatted , it was really nice to have a laugh and talk to like minded people. 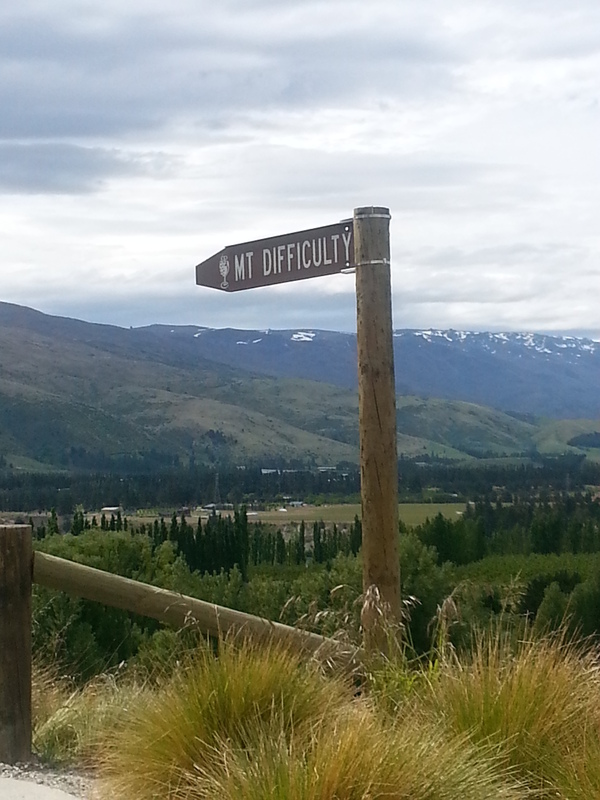 We then went to Mt Difficulty wines and had a selection of their wines. Their Pinot Noir is very nice, I had to buy a bottle. 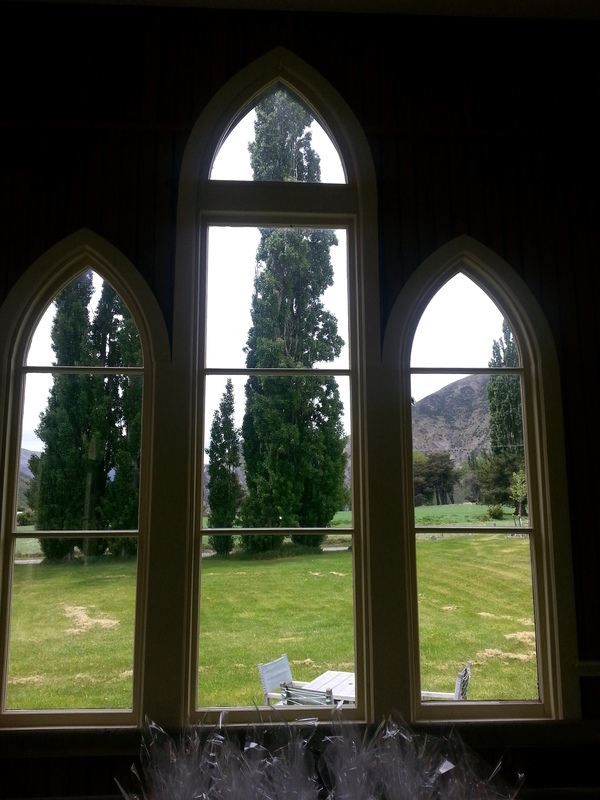 Then it was off to Remarkable Wines back in the Gibbston region. His Pinot Noir was also fantastic. He will be releasing in Australia soon. If you ever see any of his wines you should definitely try them. He had a man there ( a friend, an investor we weren’t quite sure) he was quite handsy. He wouldn’t stop interrupting Richard ( the wine maker ) which was a little disappointing as Richard’s schpeel was very interesting. He exports to Australia for a small fee. They also have a little Tavern on the property that looked like it would be a nice place to hang out. The tour is great, our guide David was very informative and had all the qualities to make a guide great. It turned out that the lovely couple from Melbourne and I were staying in the same complex. So we and the young man from York drank on for a little while longer. I could have chatted on for hours but the day had been long and we had drunk a bit . The lady from Melbourne is studying cyber racism. I would have liked to hear more about her opinion on a few hot topics. I really enjoy the tours as much as I enjoy the people that I meet on them. Today, I drove to Dunedin. I stopped off at the small town called Lawrence and bought a burger from a pub where I was the only person dining. There were a couple of old timers in the public bar but I was shown the lounge , the burger was ok. I had to spell pale ale for him, that didn’t help though and he asked if that was an export. It was a pretty small town 😉 It was just nice to stop for a while. I am staying on the executive floor at The Scenic Hotel, Dunedin City. So far it is very nice. Nandos in New Zealand ( and other countries) have chicken livers on the menu. Yes, I know some people will find that offal 😉 but I don’t mind a chicken liver. I finally got around to having some tonight. The extra hot sauce was super hot The chicken liver salad was huge and the regular Portuguese roll was enormous. A small Samoan village could have feasted for at least one meal. I had to take some of the bread away as it seemed like a waste and I have oil and balsamic at the hotel. This hotel also does the weird thing of putting a doona between two king sized sheets. What is with this? I don’t think I am a fan. I am very tired , so sorry about any spelling/grammatical errors. I think I will sleep well tonight. How to put a doona cover on in a matter of seconds. This deserves a post of it’s own. 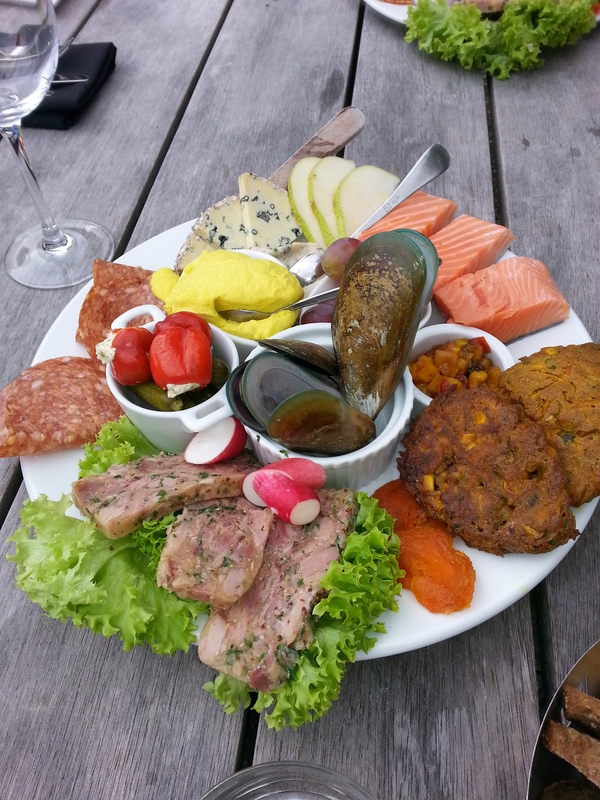 an email from Air New Zealand and dinner at the Bunker. NZ- the land of many bridges. A venture across the ditch. Au revoir Paris and watch out London.